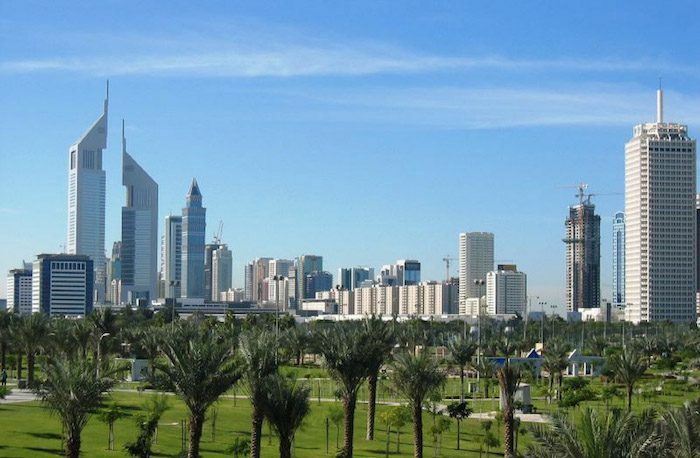 Zabeel Park is located right in the heart of Dubai, just a short sprint away from the World Trade Center. If you’ve braved driving in town, no worries — there is plenty of parking surrounding Zabeel. And while there are plenty of walking paths in the park, the best route is undoubtedly the designating jogging track which encircles the park in a 2.5 km lap. Zabeel also has its own fitness center, so you can get in a complete workout before going on to enjoy the other assets of the park, including the interactive displays and 3D cinema.